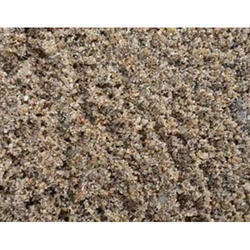 We have carved a niche amongst the most trusted names in this business, engaged in offering a comprehensive range of River Sand. Relying on our expertise in this domain, we are into offering River Sand. Here we confirm that our quality of sand is good and it has less silt content, we will provide you a best and finest sand. 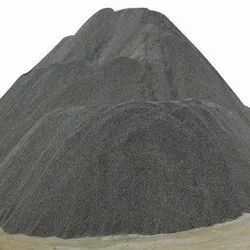 it is a pure river sand and uniformly mixes with cement for any kind of work. you wil be satisfied and asks for more.